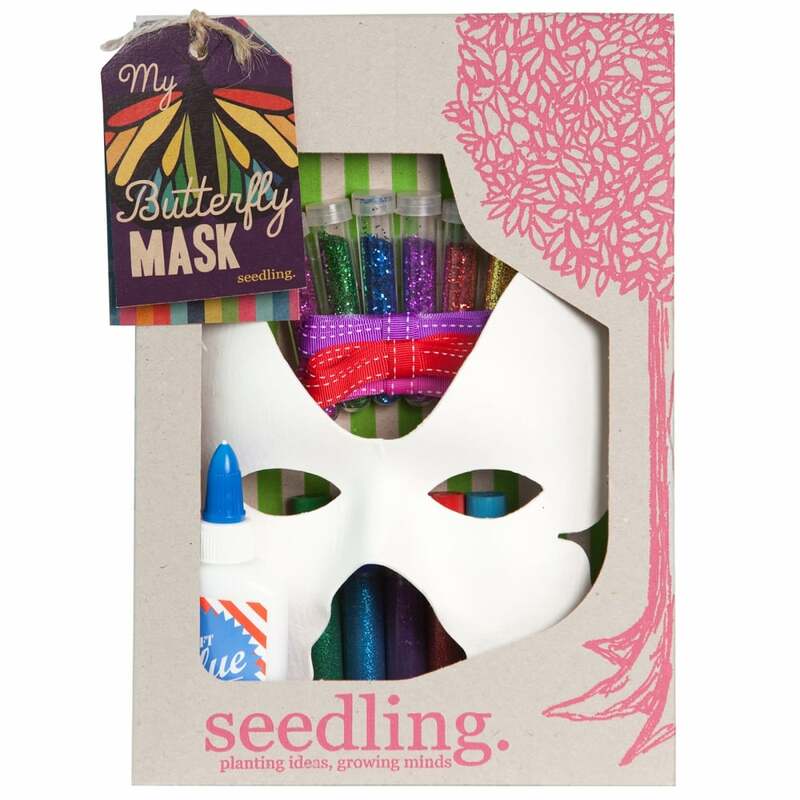 Get ready for the carnival with glitter, ribbons and your very own butterfly mask. Brilliant craft ideas that will keep little hands busy and minds inspired for hours.Are you ready for an adventure in creating your own butterfly mask, these kits are designed to encourage children to be creative, offers communicational skills all you do is supply the big ideas and your imagination. The kit contains: craft glue, ribbon, glitter glue, mask and instructions.